Add a touch of woodsy elegance to your decor with these Kurt Adler 4″ wooden brown circle ornaments. Featuring a tree inside one style and a snowflake inside the other, this set contains 6 of each style for a total of 12 pieces. 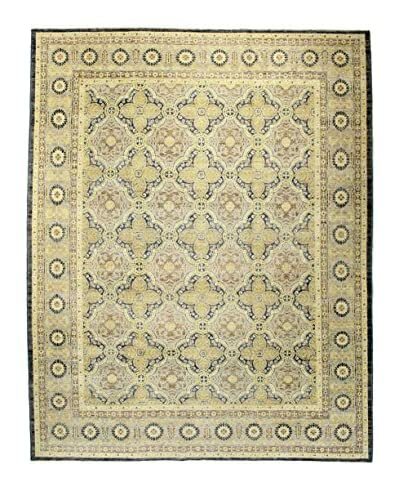 Bashian Rugs One-of-a-Kind Hand Knotted Mansehra Rug, Grey, 8' x 10' 1"